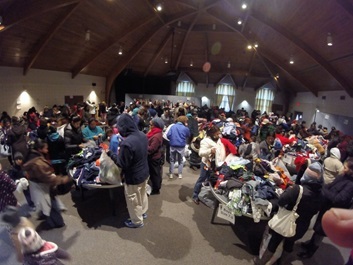 Clothing Giveaway Sorting Night for Operation Serve. 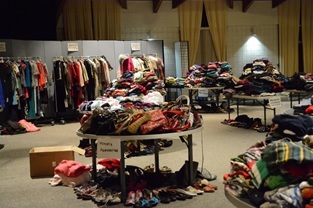 On Friday night, May 10, beginning at 6pm, we will be sorting and folding the clothing. Sorting will be at Fellowship Hall. Why don't you come out and join the fun?! Dinner is provided.